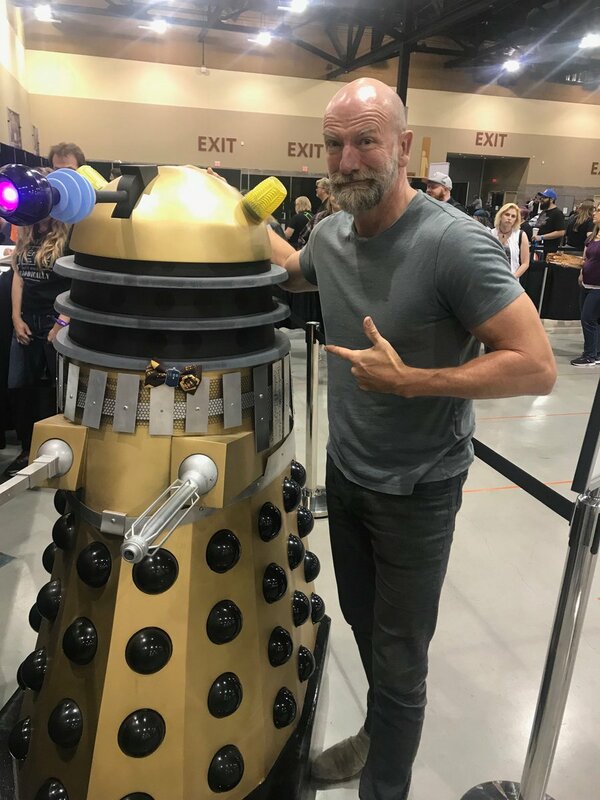 Here are some new pics of Graham McTavish at Phoenix Comic Fest. 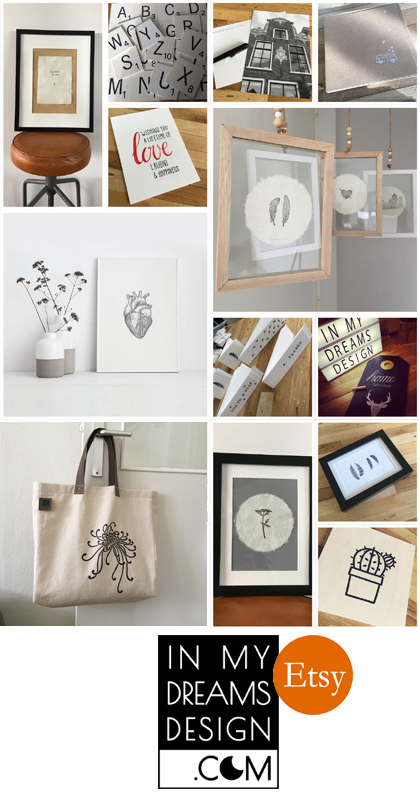 People are sourced at the bottom of the post in the same order as the pics in the gallery. 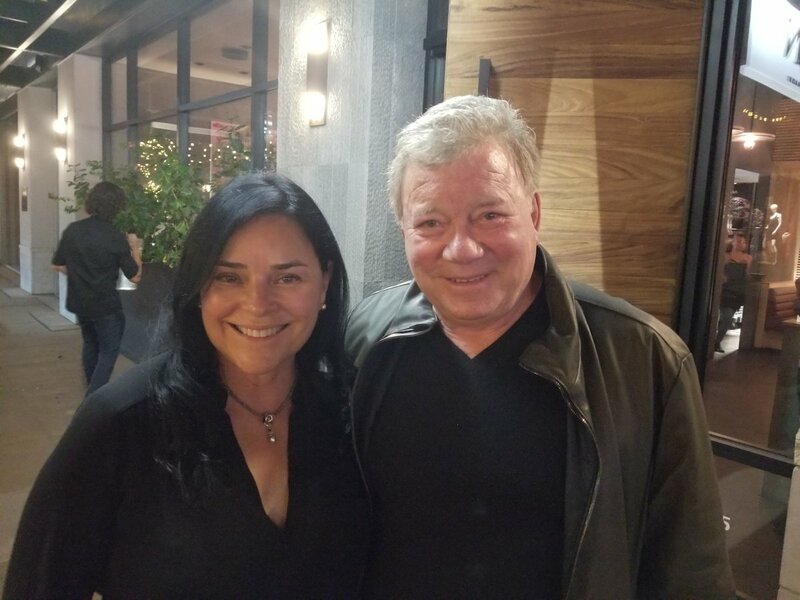 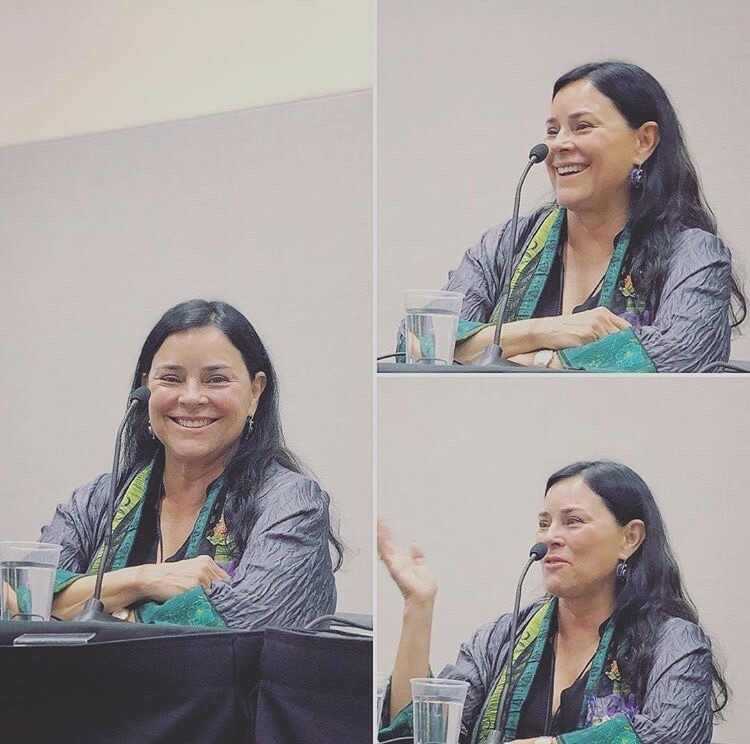 Here’s a new pic of Diana Gabaldon and William Shatner.